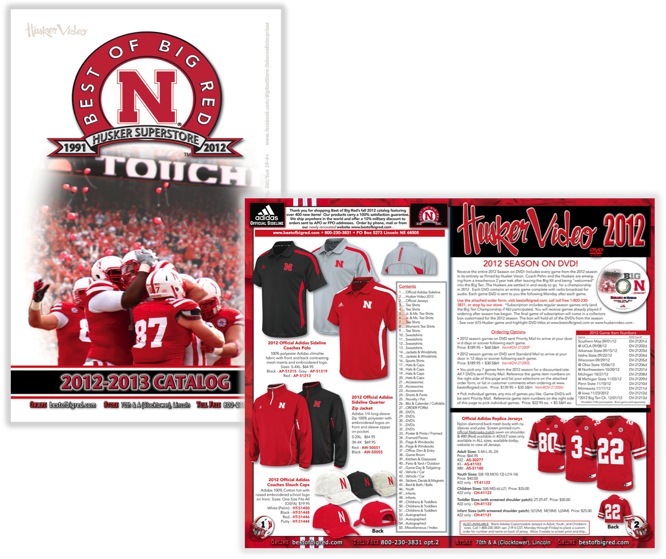 Please fill out the form below to receive the annual Best of Big Red Catalog! Please allow 1-2 weeks for delivery. (New issue printed in August of each year). *We strongly encourage our catalog customers to call in their orders to 800-230-3831 due to the limited availability of some items. If you decide to place your order by mail, using the order form in the catalog, please provide your most up-to-date contact information and allow 2-3 weeks for arrival.